There are currently 33,380 users on this website. Found this one yesterday. 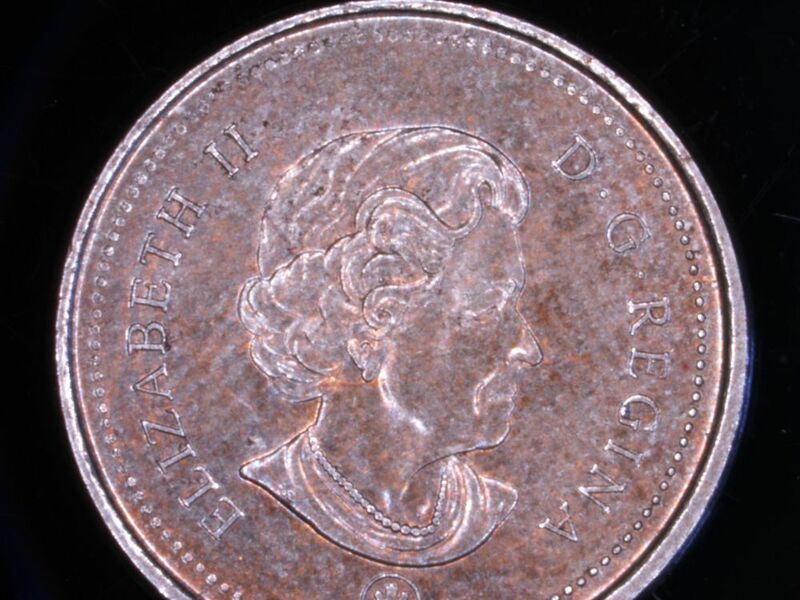 1867-2017 25 Cent Coloured Coin with a die chip just below the Queens Head and to the left of the maple leaf. Approximately 1/4 inch long and the same height as the maple leaf. It looks like an island. Any thoughts ? 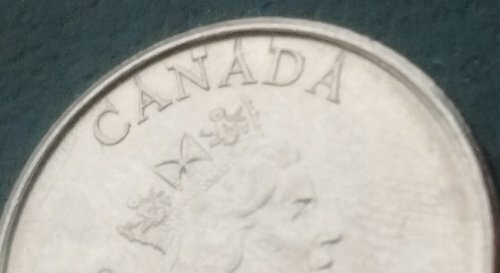 2017 Canada quarter bust doubling. 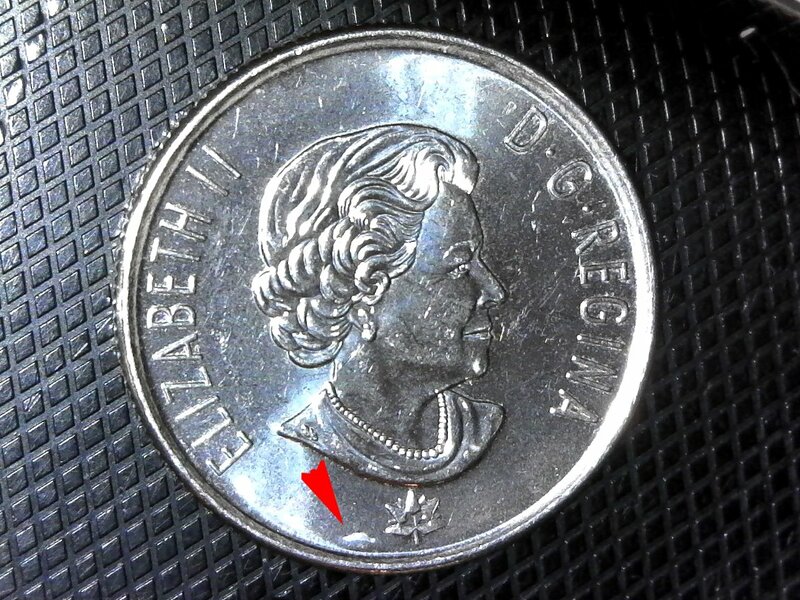 what looks like a possible die clash on the queens chin. 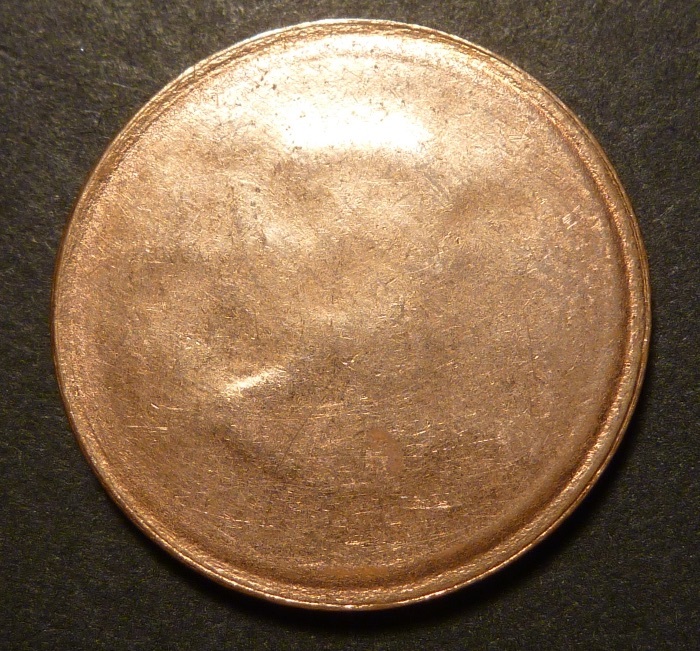 the reverse has color shift. 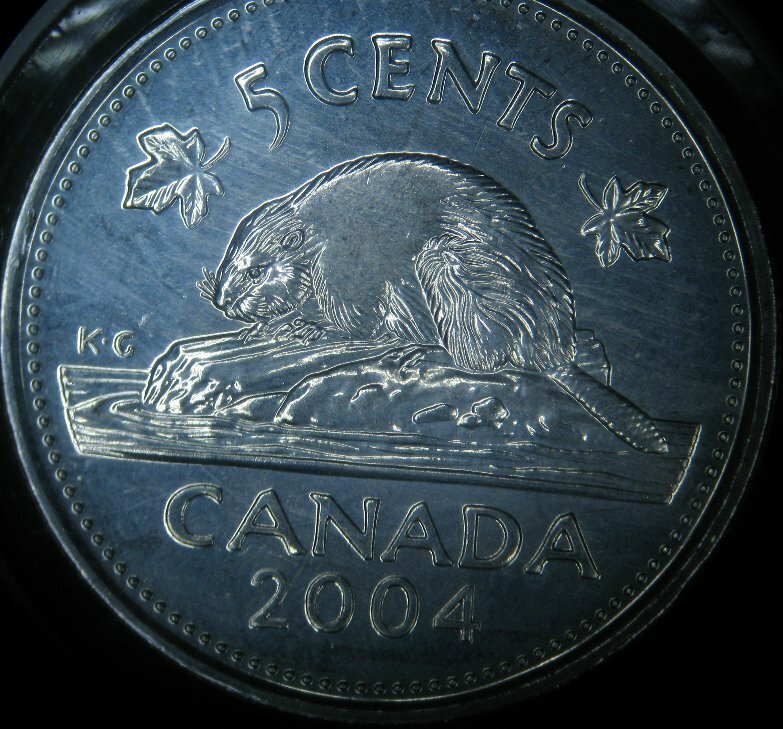 This is a 2001 Canada Volunteers 10 Cent. 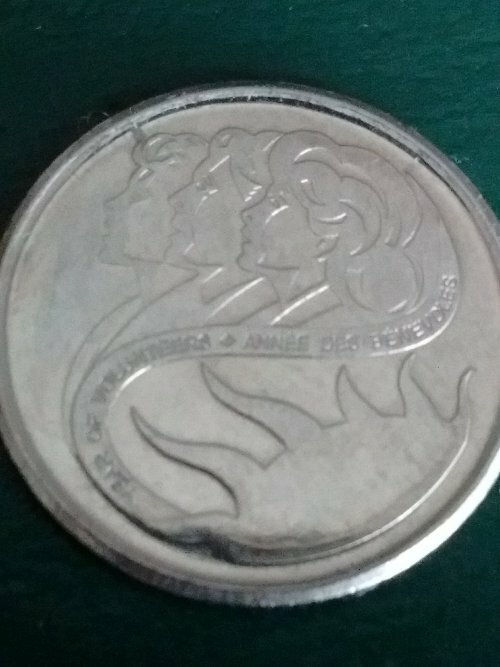 In pretty rough shape, I found it in my change. If you could find one in MS in might be worth holding on to? 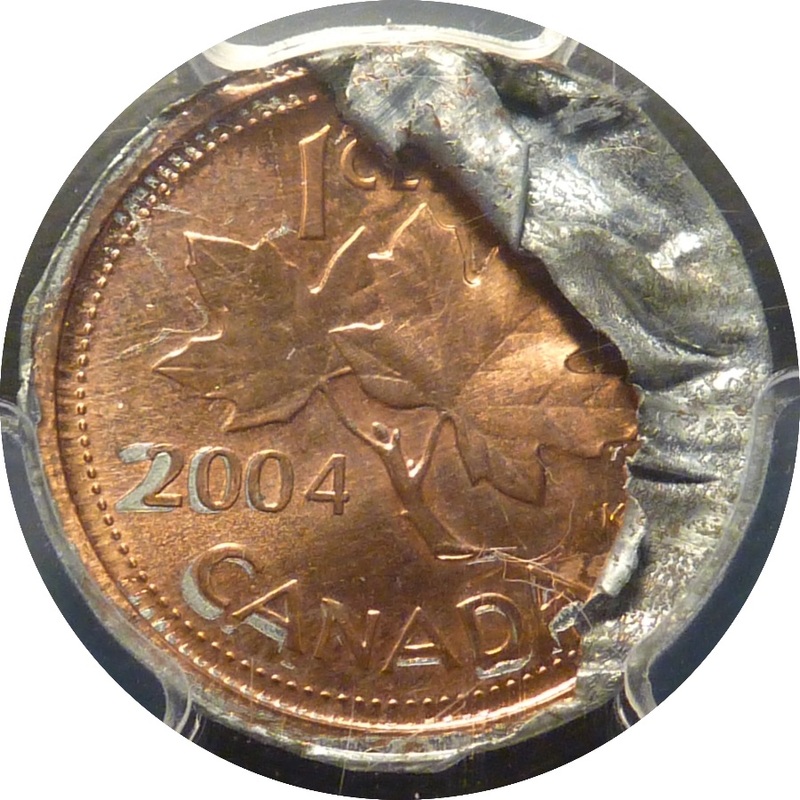 The 2001 dime is known to have a lot of die deterioration. 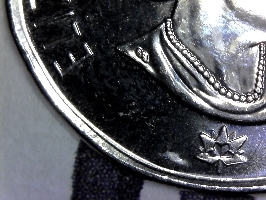 Almost every one I've found in change has some sort of die cracks on the obverse lettering, to the rim. 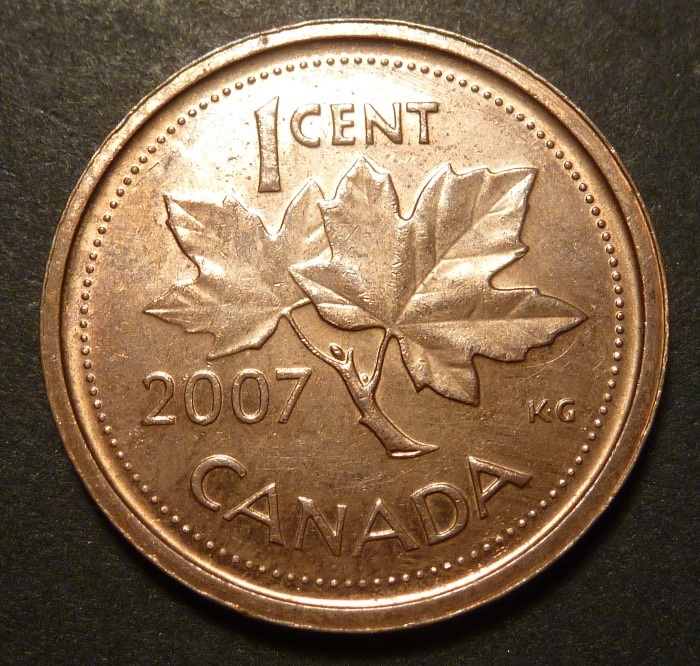 here is another 2015 Canadian dime. 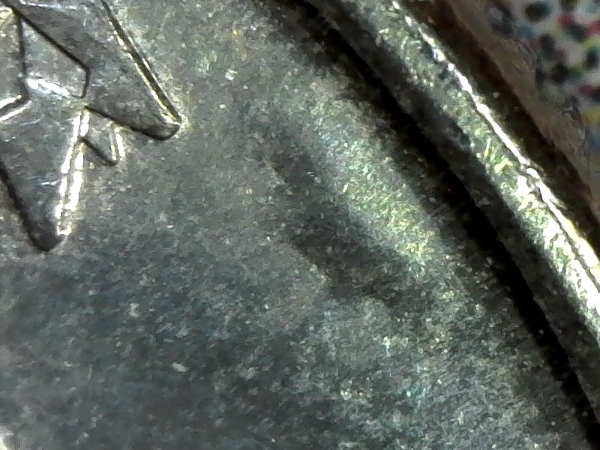 I believe this is where the obverse die was coming apart. so far there is a lot of variations in the 2015 dimes. the queen looks ruff here. 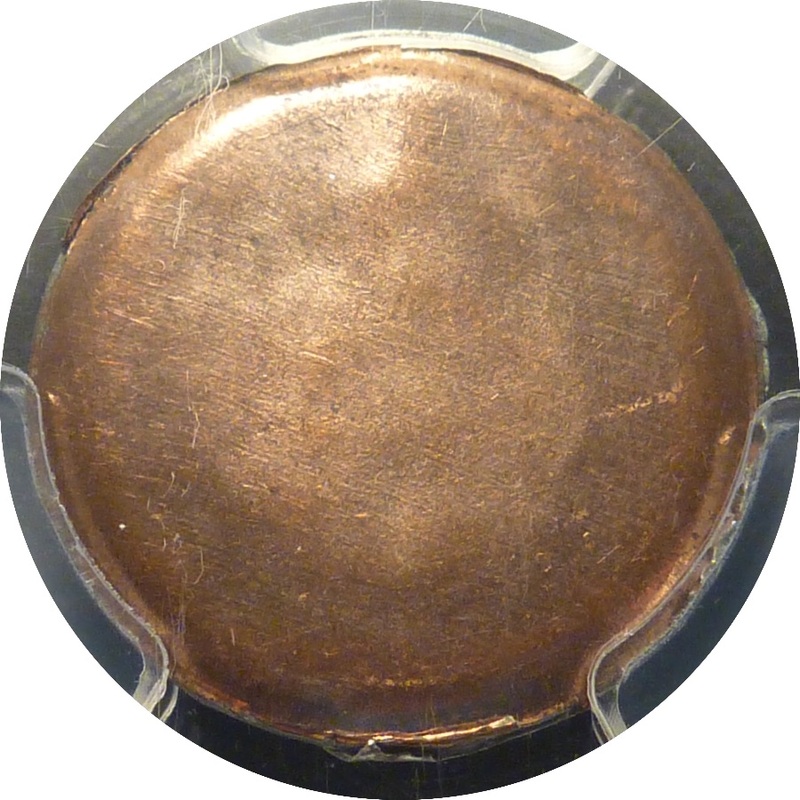 2010 specimen loonie coin from a set. this one is a type 2 with die tripling. you can see it good on the date. 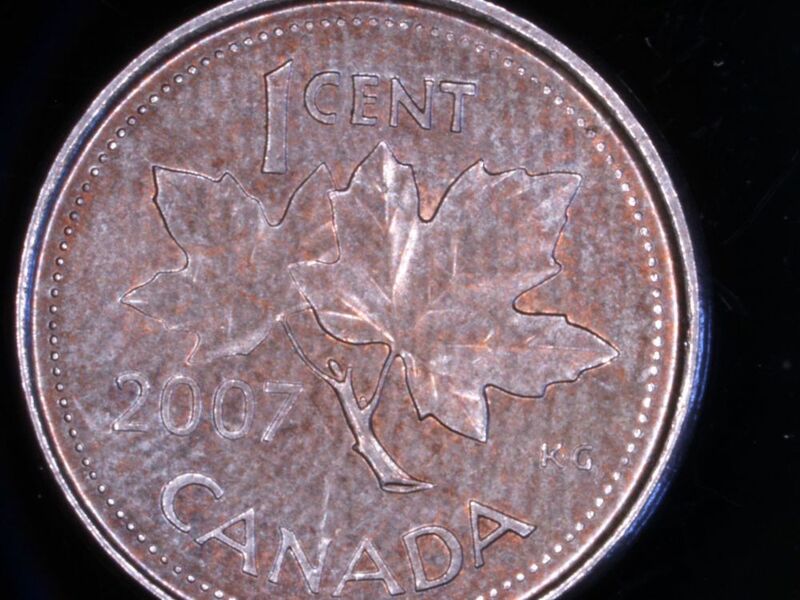 2008 Canada 5 cent coin. we will call this one. the bare right leg beaver. 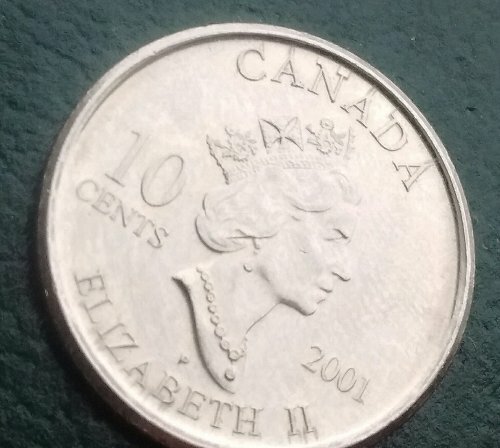 Found this 2004 in a roll.